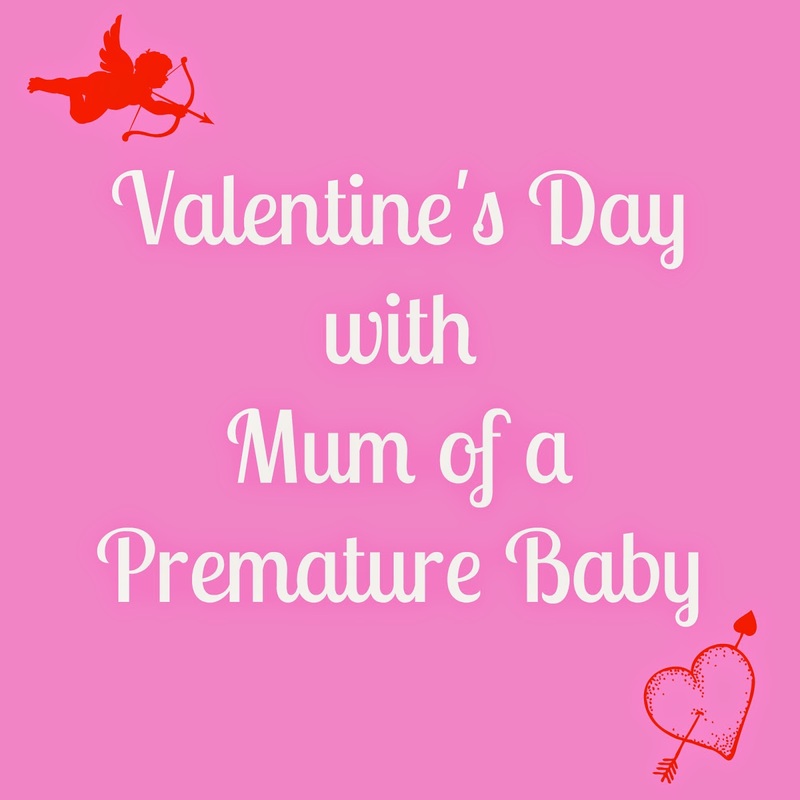 Today, I'm bringing you a fabulous Valentine's gift which is perfect for both genders. 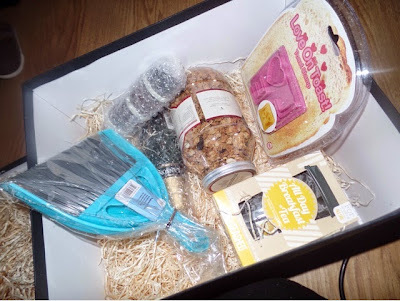 The Breakfast in Bed gift box from Getting Personal. I'd never used a toast stamp before and it's so easy. All you need to do it press the stamp down onto the bread before toasting then once it's toasted, the print will appear. This is contained in a lovely plastic jar - something that I've never seen before. It's baked with honey and maple syrup and is made using the finest ingredients - jumbo oats, coconut, raisins, sunflower seeds, almonds, pumpkin seeds, cranberries, cashew nuts, hazelnuts and sunflower oil. These teabags have a mild taste so are perfect for drinking throughout the day, not just with your breakfast in bed. They are pyramid shaped so the water penetrates the leaves giving you the fullest flavour. These are absolutely beautiful and are perfect on a slice of toast. I think this is the best addition to the gift box. Valentine's Day is a day to celebrate and what better way to do so than with a lovely bottle of Champagne! I love that these are included. I hate crumbs in my bed so it's a lovely way to remind you to pick up those toast and granola crumbs when you are finished. The Breakfast in Bed Gift Box retails are £39.99 and you can purchase it from the Getting Personal website. There is also the option to add a personalised note (up to 50 characters). Getting Personal have a wide range of other Valentine's Day gift ideas and you can follow them on Twitter and Facebook too. 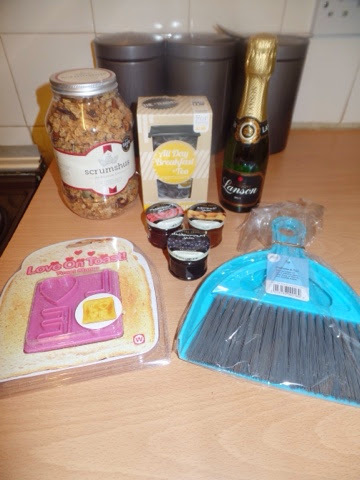 1 comment on "Valentine's Day Gift Guide: Getting Personal Breakfast in Bed Gift Set"